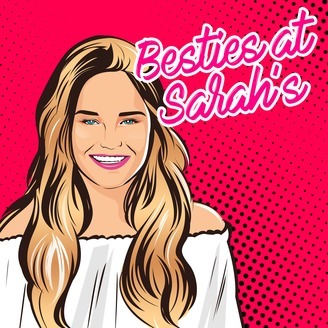 The podcast where Sarah and her best friends talk about everything that matters in life, and more. Topics like dating, food, fashion, and beauty will all be discussed. 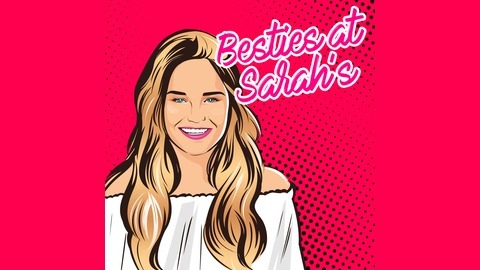 It’ll be like you’re in the living room hanging out with Sarah and her besties! For more information, go to themailstash.com. My new friend Valeria is on the podcast! I’m so excited cause even though we’ve only known each other for two weeks, we clicked super well, and had very similar interests. During the Podcast, we found out how similar we actually are, and that we had a lot of the same experiences with friends. We talk about our music preferences, the difficulties of losing friends, and the joy of making new ones. It’s one of my favorite episodes yet!